In the recent movie The Martian, an astronaut who got stranded on the Mars grows potatoes for survival. Though the movie was science fiction, it had a bit more science fact than fiction. Scientists have been experimenting with growing plants in space for years, although they haven’t yet had much success. 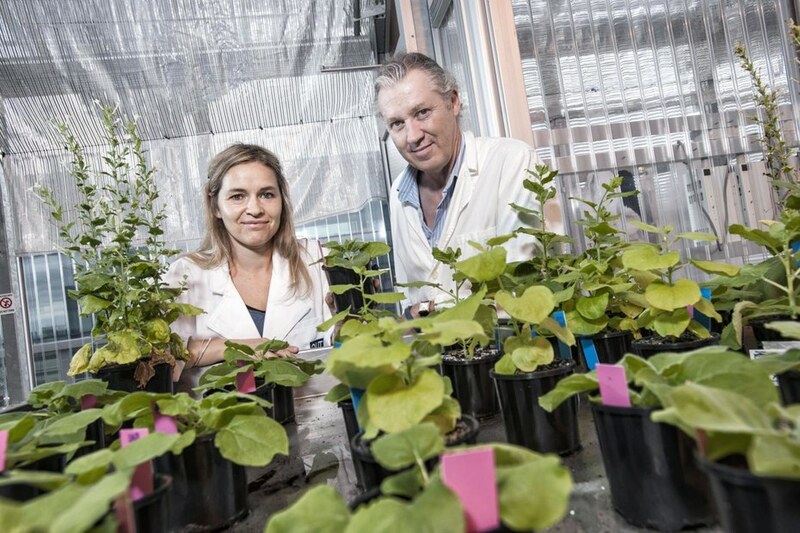 But now, scientists at the Queensland University of Technology (QUT) in Australia have discovered a gene in a native tobacco plant that could be the solution for space-based food production. The ancient Australian native tobacco plant Nicotiana benthamiana, known as ‘Pitjuri’ to Aboriginal tribes, has amazing properties. The plant can be grown in an exceptionally short time under dry and desert conditions. This gene is believed to have helped the plant thrive in the rough climate of Australia for about 750,000 years. 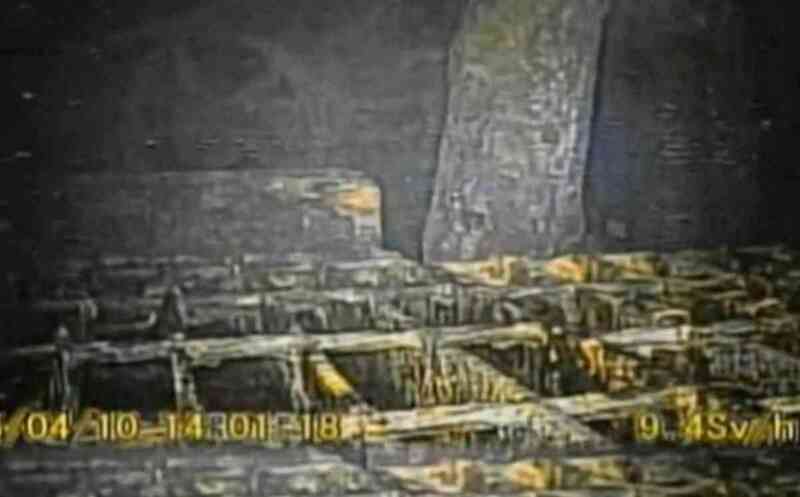 The plant has long been used in labs the world over to test viruses and vaccines because it has no immune system. This trait has helped the plant to grow faster and produce bigger seeds while utilizing its energy that would otherwise be used to fight pathogens. If scientists could insert the genetic mutation from Pitjuri into other plants, this gene might help them to grow faster and survive in the rough environment of space. This would mean that astronauts would be able to eat fresh food within days of their arrival in space. Where is the World’s Most Connected and Networked Society?